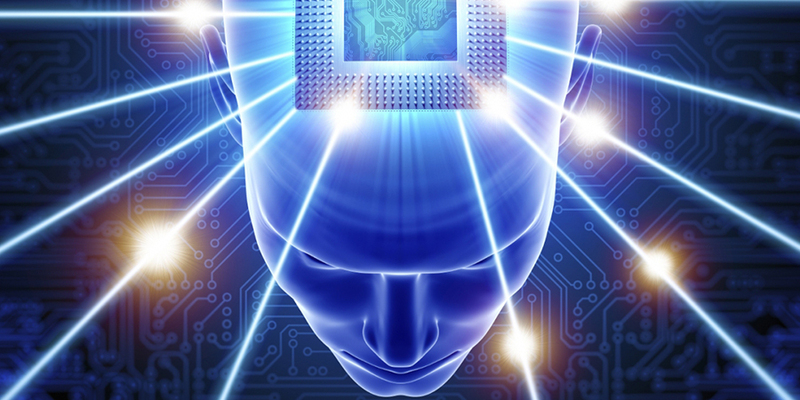 Cognitive computing has recently become one of the most innovative IT technologies. Experts predict a great potential for its use in enterprises. Deloitte estimates that by 2020 about 95% of the world’s 100 largest enterprise software companies will launch products with cognitive technology. Cognitive systems can autonomously recognize complex interrelations in a short time. Predictive Analytics based on cognitive systems allow companies acting with foresight. Cognitive systems represent a technology that is able to answer questions and provide advice based on in-depth natural language processing and understanding. A cognitive system sets up hypotheses and formulates possible answers using available data. It can be trained by a large data volume. Besides, the system learns from its’ own mistakes and failures. Cognitive systems are a complementary to human intention. They are developed not to replace our thinking, but to extend human cognition in order to increase our creativity. As an example, cognitive systems evaluate a huge amount of data fast and accurately helping doctors to make a diagnosis and choose the best treatment for patients. No human can read million of pages on the day. Cognitive Systems that are able to understand natural language can be used for both written and spoken data processing. Cognitive systems create hypotheses, evaluate them and learn over time from the experience. This is a crucial point for recommendations and forecasts. Knowledge management systems have been used by enterprises for many years. However, the attempt to successfully integrate them often comes to nothing, as it requires an active human effort in day-to-day operation. The possibility to automate the search process and generate best practices provides companies with a great benefit. Cognitive systems have a capacity to analyze a large amount of textual information and draw conclusions from the complex data. Companies can use them to generate insights helping to reduce costs, improve efficiency and customer experience. Many companies are already heavily investing in cognitive computing technologies to automate business processes. Big companies in the healthcare sector are exploring how cognitive systems can help them to simplify and speed up ‘best practice’ diagnosis and treatment independent from the residence areas of patients. Global financial service providers are already working on making customer services and financial advisory using cognitive technologies available across all channels. Enterprises in the manufacturing sector are fully engaged in implementing sophisticated strategies for predictive maintenance based on IoT and cognitive systems. These are just a few examples of the possible application domains.